Learn how to use Paytm offline without the Internet. Send Money without sending a message which will help you to easily use the app while you are in the emergency and don’t have the internet with you. Below is the complete step by step guide that will help you to use Paytm without using the internet quickly. So follow the below steps to proceed. Paytm is one of the major online money wallet account services that the people could use to store their money or to buy the things online, or in other words, Paytm is the online service that could be used to manage your money for later transactions. As you would be knowing that after the cash crunch in India, the people are finding the ways to get the money and the payment portals have helped a lot in that. People have done the transactions like bills, online shopping, money transfers etc all through the Paytm. But not everyone has accessed its features because these are available in the smartphones only. By the time, the Paytm have now also released its another variant of software for the feature phones and those people who are not having the smartphones could easily enjoy the facility of Paytm without even requiring any internet connection on their feature phones. This would sound fake but the Paytm has done this in reality. Now if you are also owning any featured phone and wish to know how the transactions of Paytm could be made quickly without even internet but in offline mode only, just read the article for the method. 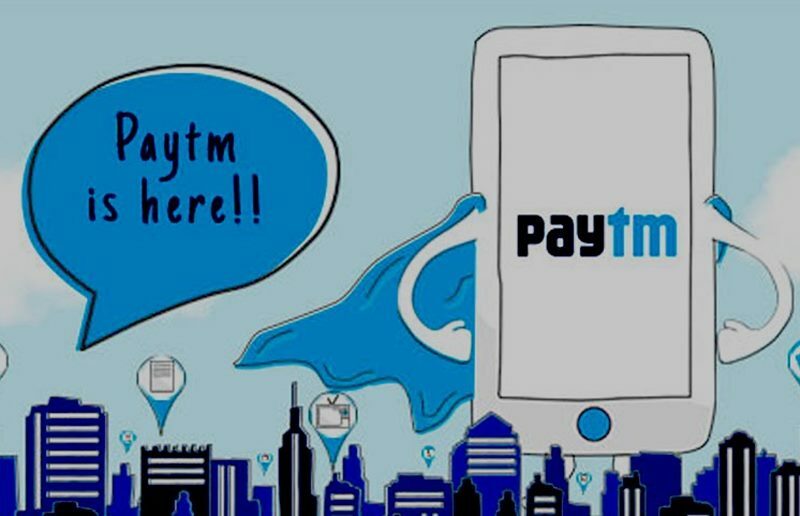 Below is the complete step by step guide that will help you to use Paytm without using the internet quickly. So follow the below steps to proceed. 1. The first step that is required to start using the Paytm service is to make the account. Note that the Paytm account could not be done using the feature phone so you would have to first create the one using the smartphone or the PC. 2. Once you have created your Paytm account, use it to add money to it by using your credit/debit card or the net banking. For this purpose, you would easily get the simple options on your smartphone device screen or the PC with that paytm account opened before. 3. Now to send the money offline to any mobile number using the Paytm service, you need to call on [1800-1800-1234] which is entirely toll-free. Call this number through the Paytm registered number only. 4. Your call would automatically get disconnected within few minutes and after that, you would have to wait for the call from the Paytm. When the call comes from the Paytm just pick it up and then go for the further steps. If you are using it for the first time then you would require the PIN for the safety of the account so go for it. 5. After you have completed your whole PIN setup on the phone then you would be asked just to fill up the mobile number to whom you wish to transfer your money. Fill up the number and the amount of money you wish to transfer and then send it from there. That’s it! So after reading the above article, you might have got up about the method that is a utility for using the Paytm on the featured phones in the offline mode. By this, you have also got that while in offline mode the Paytm requires no internet connection at all. Remember that the feature is only provided by the Paytm for the feature phone users but all users could also use it!